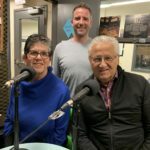 Eli’s Place founders Deborah and David Cooper were invited recently to sit down with Michael Stroh for a conversation on State of Mind Podcast. Today on World Bipolar Day, we’re sharing this podcast with you as a reminder of why we do the work we do, working to launch Canada’s first rural residential recovery based centre for emerging adults (19-35) with serious mental illness. Please take a listen to the conversation in full via the video below and thank you for your continued and ongoing support for this important project! As David mentions in the interview, the doors to Eli’s Place are projected to open in 2021 and we have all of you to thank for that. You can continue to support us in keeping Eli’s memory alive by making a donation here. 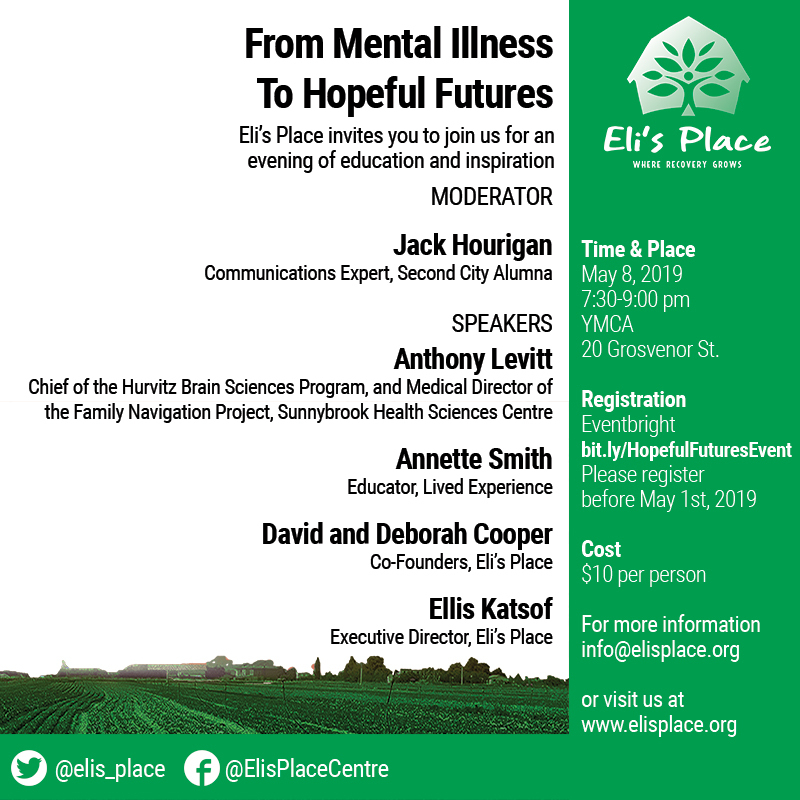 Eli Nathan Cooper, after whom Eli’s Place was named, began to struggle and was diagnosed with Bipolar Disorder (BD) in his late teens. Joyful, witty and talented, Eli continued to struggle to pursue his dreams with the help of psychiatric care and medication. However his progressive illness interfered with accomplishing his goals, fulfilling relationships and so many other normal developmental tasks that lead to healthy adulthood. He couldn’t fight the battle any longer and took his life thirteen months after his first suicide attempt, just before his 31st birthday. An instant in time that has changed the course of our lives forever, and led us to create the vision we call Eli’s Place. Up to 60% of young adults with BD will attempt suicide at least once in their lives and up to 19% will complete suicide, often more than a year following their first attempt. We have identified that there are currently no long-term recovery based programs in Canada to deal with young adults with serious mental illness. Yet, there are outstanding models of recovery throughout the world that produce positive outcome studies and measurable successes. This is why we’re working to launch Canada’s first rural residential long-term recovery centre for emerging adults with serious mental illness. 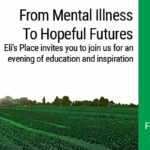 What Will Treatment at Eli’s Place Look Like? Projected to open in 2021, residents will live within community in a therapeutic support network, while gaining important life skills by working on the organic farm, participating in music and art therapy, in addition to the regular modalities of mental health care. The average stay at Eli’s Place will be 6-9 months (further into a year if needed) and the transitional period will be 1-2 years, all the while on an organic farm where residents will be learning life and work skills while receiving treatment. Interested in learning more about the Recovery Model and other innovations in treatment? 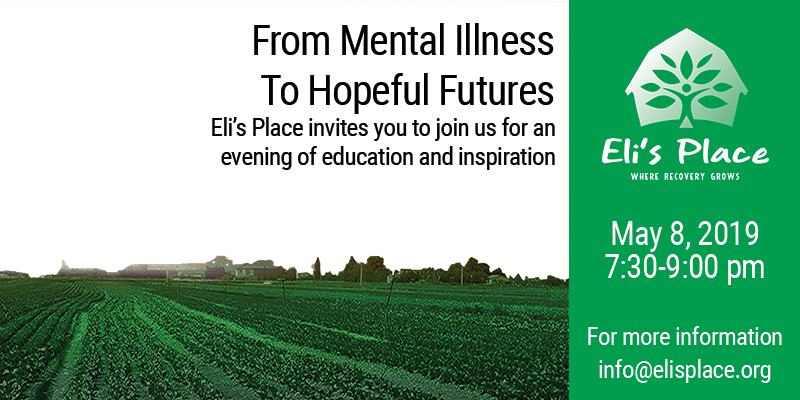 Join us for an evening of inspiration and information at From Mental Illness to Hopeful Futures: Innovations in Treatment on Wednesday, May 8 in Toronto. Register online here. 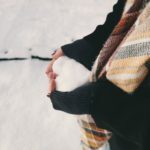 It has been known for many years now that during the winter holiday season, there is an increase in depression, and death, especially from cardiac events. 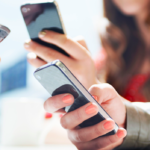 One presumed cause for this is the increase in stress and conflict that can occur during the holiday season. 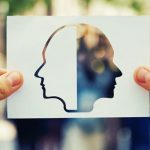 For individuals with pre-existing mental health issues, or families dealing with loved ones who are experiencing serious mental illness or addiction issues, this can be an especially difficult time.